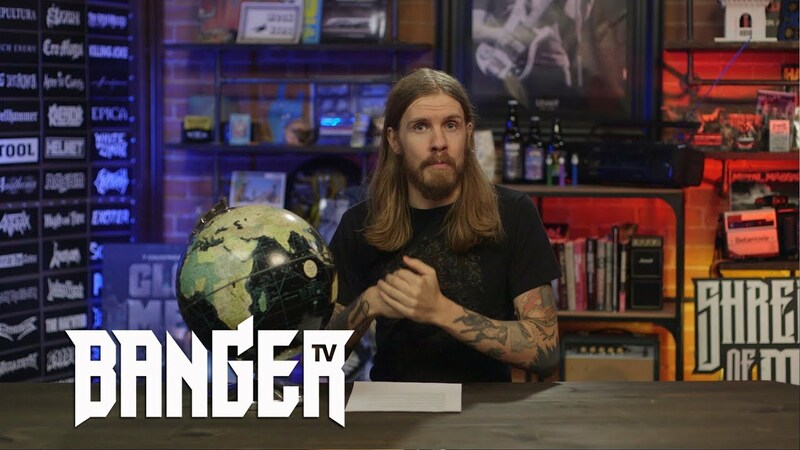 We need your help to make BangerTV accessible to metal fans in all languages. 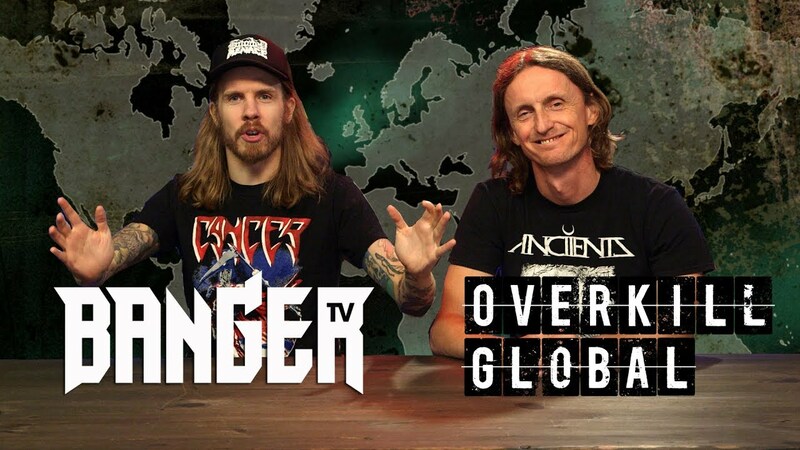 Contribute captions and translations to our Overkill Global videos! 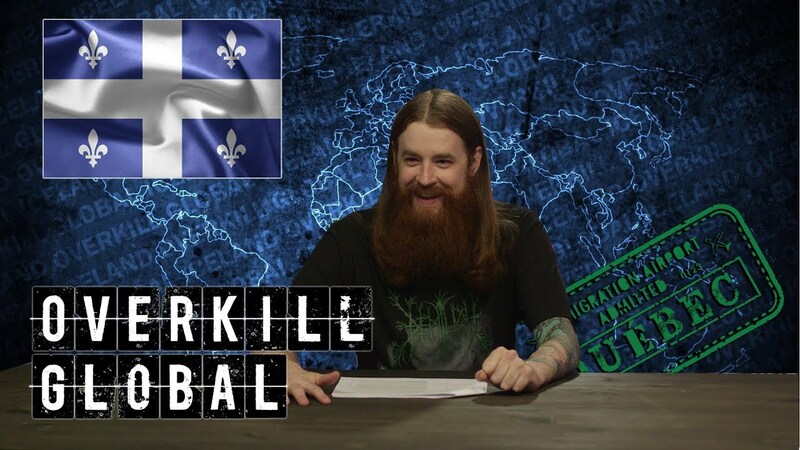 We review Tech Death from the Canadian province of Quebec, featuring Brad's Album picks, Metal Injection columnist Austin Weber, and Shout Outs from our Patreon donors. 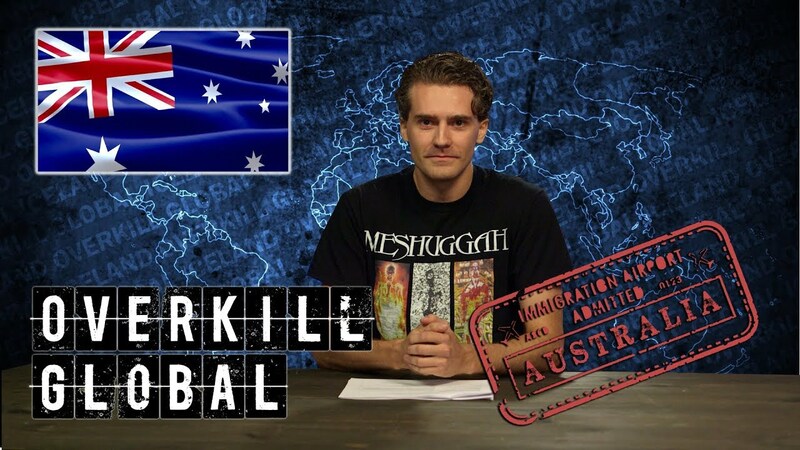 We review Australia's Prog Metal scene, featuring Dylan's 5 recommended albums, a pick from local promoter Mike Solo of Birds' Robe Records, and Shout Outs from our Patreon donors. 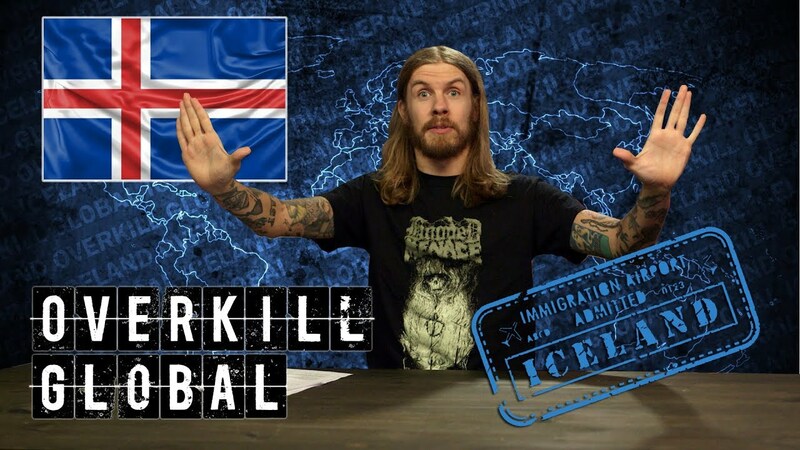 We review Iceland's Black Metal scene, featuring Blayne's Top 5 Albums, a pick from local journalist and sociologist Arnar Eggert Thoroddsen, and suggestions from our Patreon donors.